It’s the most wonderful time of the year. And no I don’t mean Christmas. I mean the other most wonderful time of the year when I start my canning and preserving. Everywhere I go I see fresh berries, fruits, and veggies but don’t worry, I’m going to show you how to make several types of jams and jellies that don’t call for berries if you like trying new things. They’re going to taste so good that you won’t want to share but please do. Especially for holidays and events. 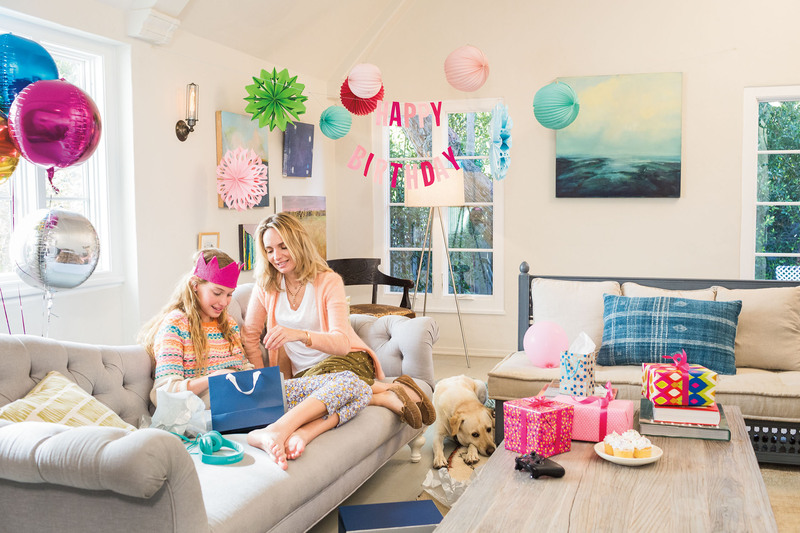 Homemade gifts are the perfect way to show just how much you care. And trust me when I say there’s scarcely anything better than homemade jams, jellies, and preserves and I’m going to show you just how easy it is to get addicted to making your own. 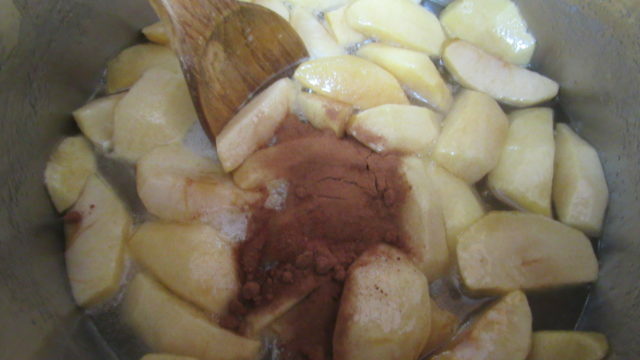 Today we’ll make Apple Pie Jam. Just thinking about how good it’s going to be, makes me want to go out and stock up on fresh, soft, bread and bagels of all kinds and pounds of cream cheese. Now add the sliced apples and the 1 cup of water to a dutch oven. Cover and cook on low heat until they’re tender. I’m going to use a large KitchenAid dutch oven to do my cooking, mixing and water bath in but if you have a canner, you can use that instead for your water bath. I’m a deprived housewife, I don’t have one ;). 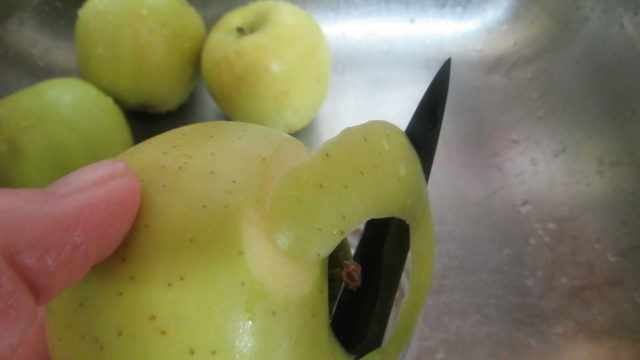 Don’t throw your apple peels away, you can make a delicious snack with them. While your apples are getting nice and tender (but not too soft because mush is not what we’re shooting for ladies and gents) go ahead and wash your jars in super duper hot sudsy water as well as the lids and rims. Rinse the rims and lids and add them to a saucepan, we’re going to boil them in a minute (or two). Keep the jars in the hot water because we want them hot when we add the boiling hot mixture to them. 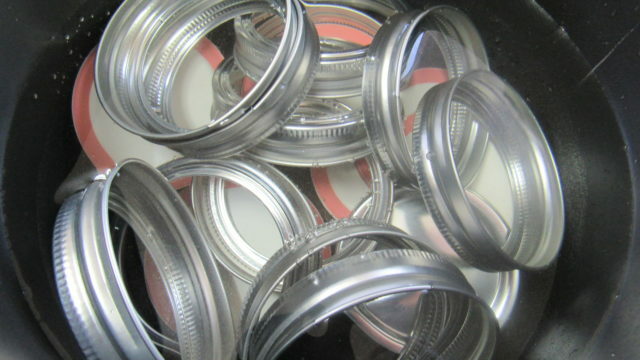 I use a canning funnel to add the mixture to the jars. 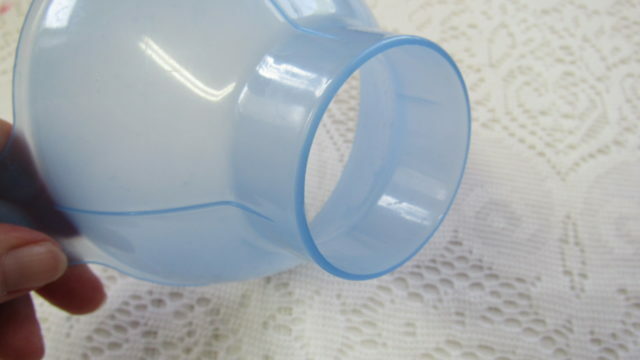 It has a nice wide hole and works well with any size jar, even wide mouth jars. I purchased mine at Target but I’m guessing you can get them anywhere you shop. If you want to get fancy, you could buy your jam labels, or if you’re the creative sort, you could make your own disolvable labels. I usually make mine but occasionally I buy them on Etsy. 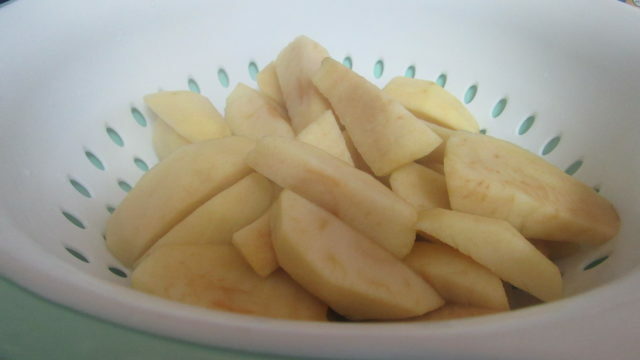 When your apples are tender (but not mushy), take them out of the pan and measure out 4 1/2 cups. 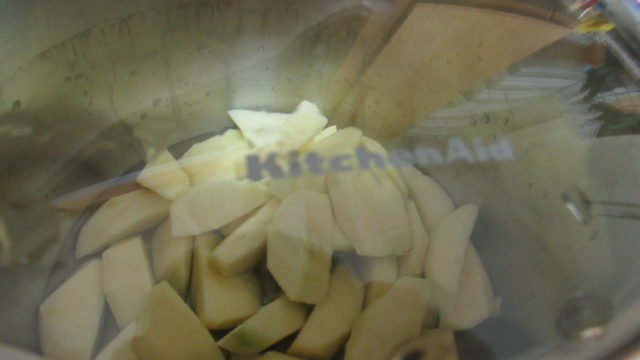 Add back to the water mixture and either save the remaining apples or eat them. After my first couple of batches, I’ve never had any extra. I’ve just about got this recipe down to a science and I could almost make it blindfolded. I have made up to a dozen batches of this in a few days time. It’s super popular in my circle of friends and family. The more I make, the more I have to make. 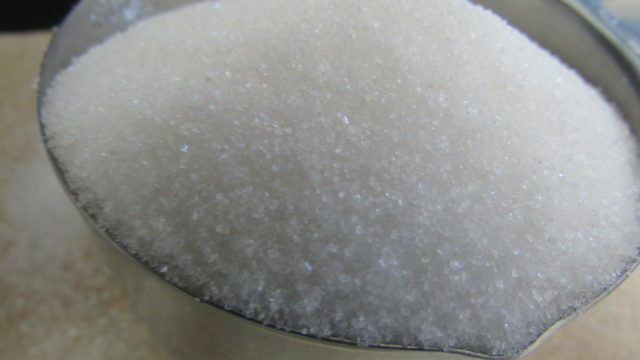 On medium heat, add 5 cups of sugar and 1/2 teaspoon of butter. Bring the mixture to a boil. Once you reach the full boiling stage, quick as a streak, add pectin in and stir. Boil 1 minute stirring constantly. Remove from heat and skim off any foam you might have. I never have any and I’m guessing that’s because of the butter. Now stir in 1 1/4 cinnamon (TOH recommends 1 1/2 but I find this too strong) and 1 teaspoon nutmeg. Boil then drain your lids and rims. 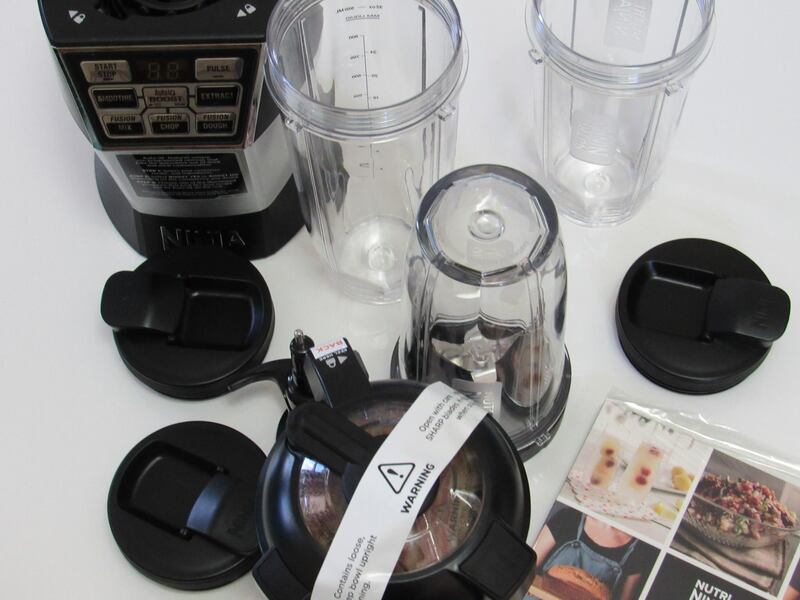 Add mixture to jars using a ladle and your canning funnel. Add lid and screw on rims. 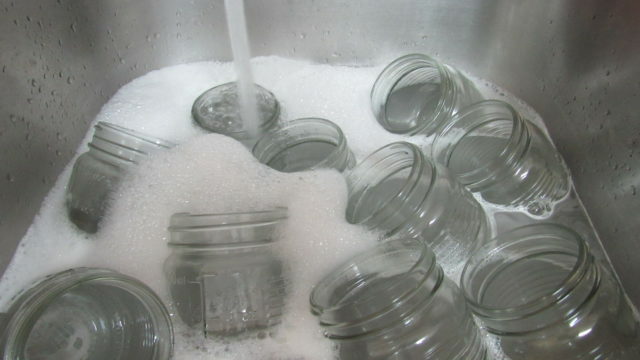 Next, add water to a clean dutch oven, enough to cover jars with a reasonable amount. I add my jars then fill up to about 3/4 of the jar. Now boil the pot with the jars in it for 10 minutes. I only boiled the jars with fruit in them. Turn stove off and remove from heat. I wait at least 30 minutes to remove my jars from the pan but you could remove them now and set in a draft-free area to set. You’ll hear the lids pop when they’ve set. I could have stretched the apples out to make 6 half pints but I love lots of apples in my jam. So, I got 5 jars of apple pie jam and 1 jar of just the sugar, spices and pectin mixture. I can’t call it jelly because it’s not drained, and I can’t really call it jam because there’s not any fruit in it, so, we just won’t call it. Wait at least 24 hours to enjoy your jelly. If you’re planning to make some for Mother’s Day, tomorrow would be the best day to do this (May 12, 2017) so they have time to set after sealing. 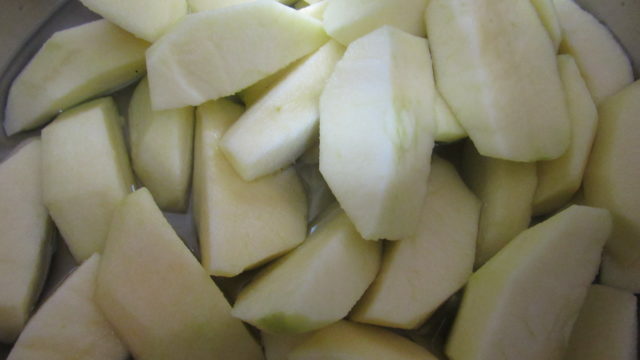 If you’re making for someone at the nursing home, they may prefer mashed apples instead of sliced. 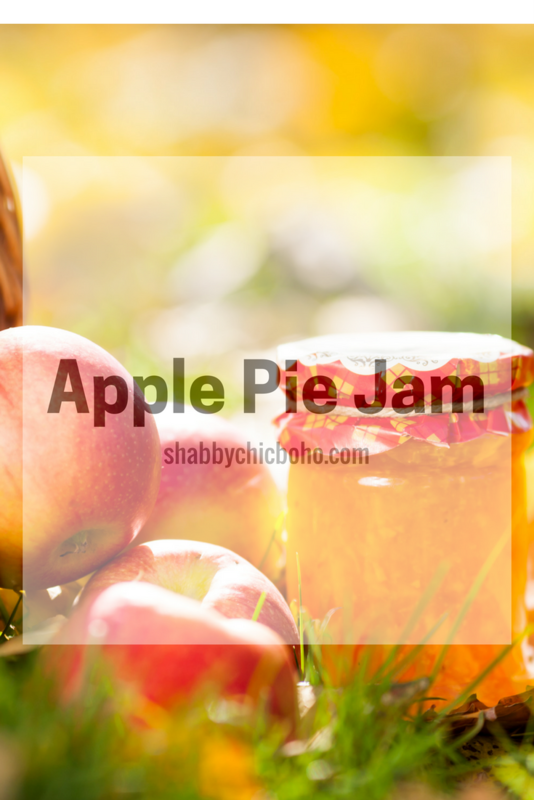 I’ve tried this recipe with every color and type of apple available so don’t stick to just one. 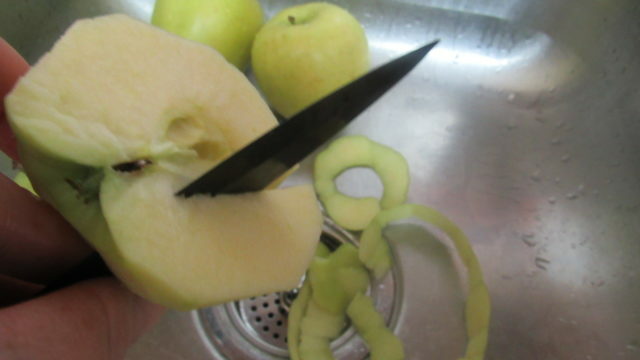 I’ve also made it by dicing, mashing, and even draining and omitting the apples. 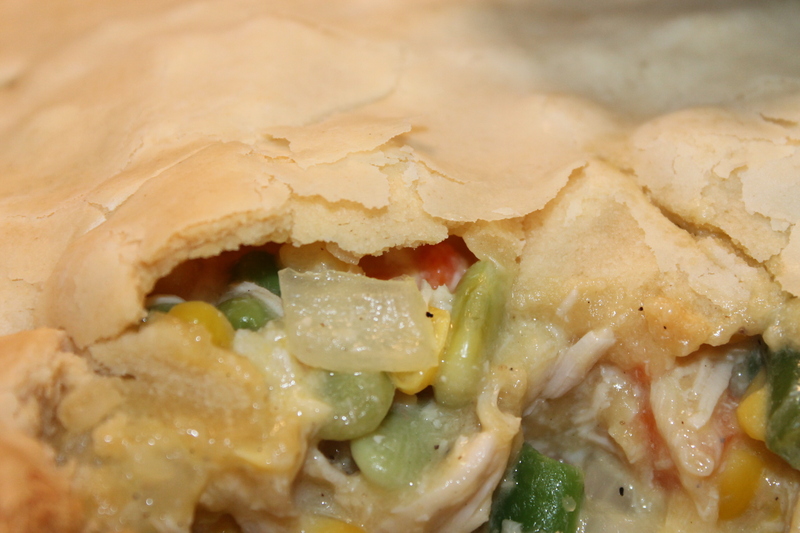 Having fun and mixing things up is all part of canning so don’t be afraid to experiment. 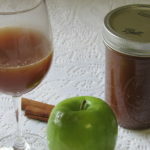 I hope you’ll let me know in a comment if you try this Apple Pie Jam recipe. 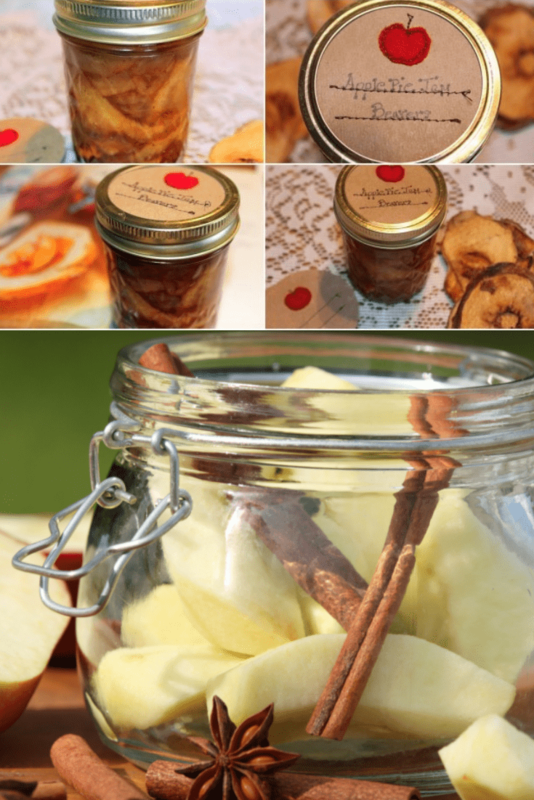 Recipe from Taste of Home Canning & Preserves 2012 edition (slight variation from their recipe). Wow, I can’t believe I’ve been making this jam for 5 years now. Time really does fly when my appetite is satisfied. It’s enjoyable and relaxing to me. You’re very welcome. I hope some of you can find the Taste of Home edition. I found one this year that I gave as a gift. They’re just so hard to find from this long ago. The kids love helping me get the ingredients together because it makes them feel like they are helping with my preserves. And they are. If you do I’d love to know what you think of the recipe. 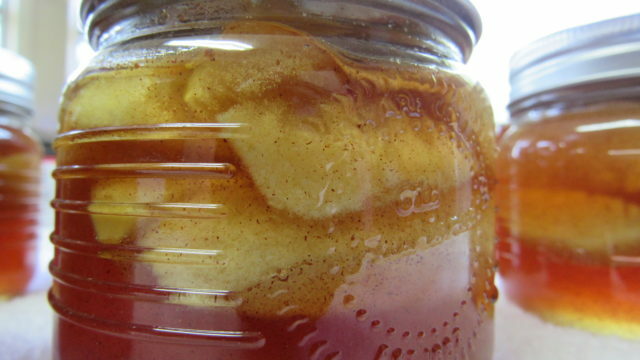 Jams and jellies are easy to start making for beginners. I’m not sure why I enjoy making my own jams and jellies so much but it’s a little addictive to me, lol. 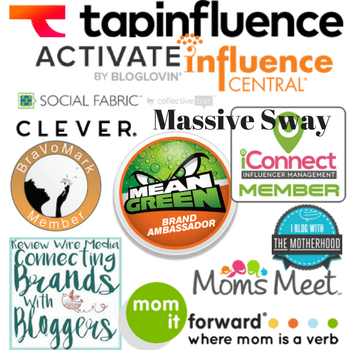 Thank you so much for the pin save. I hope you enjoy making this. I’ve always enjoyed canning goods. It’s nice knowing what is in my goods and I like that I can use fresh fruits and veggies in whatever I can. This looks crazy good, my mom’s mom used to do a lot of canning. None of us really had the time to do it. 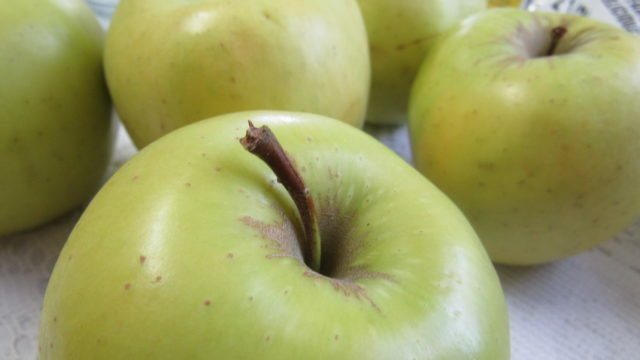 These look really good, I want some apples now. I have never really done a lot of canning. This looks like it would be easy enough. I haven’t tried making jam. My kids love to have this. It is easy than what I have assumed. Thanks for the recipe. I have to admit that I’ve never tried canning before. This looks so delicious though that I may have to give it a go!! I love jam, but I have never tried preparing it myself. I would love to try making this one of these days. I bet my boys would be delighted because they love jam too. I’ve never made jam before but this looks delicious!! I need to try my hand at jam making soon!! Yum. This jelly/jam sounds amazing. I haven’t tried making my own jams. My grandmother always canned pickles, okra, and a few other things. This looks so amazing! I love making jam and preserves. I usually just do single jar batches, because I am afraid of my canning skills lol. I don’t think I have any! We’ve done a couple of berry jams, but never apples, which are my favorite fruit. Off to give it a try! Wow! I haven’t tried doing or even tasting a fresh apple pie jam before. It’s so nice that you’re actually using real fruits. That looks yummy. 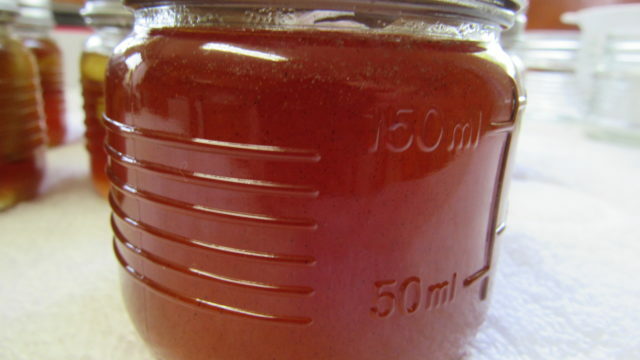 I love apple jam, but I’ve never really tried making it on my own. This looks so easy and I can’t wait to give it a try. Yum, yum, yum. I love canning and do it year round. One of my favorite seasons is fall when the apples are ready. 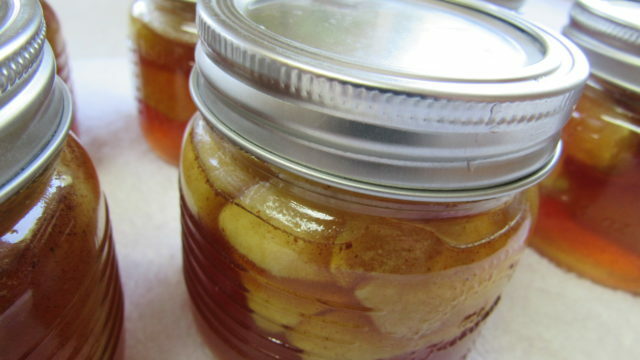 This apple canning recipe sounds amazing. 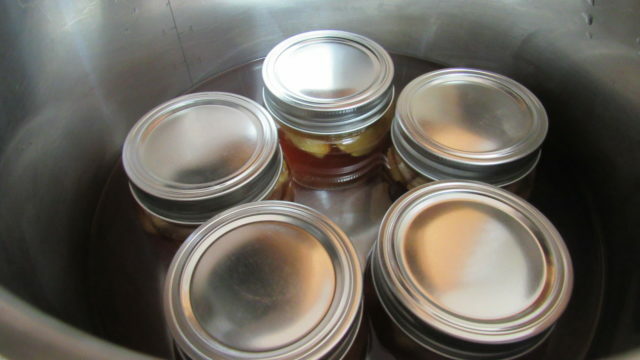 I have never tried canning because I thought it would be very difficult. This seems super easy. And I have all the supplies except the canning funnel. This sounds so heavenly. I havent done anything like this but i may have to give it a shot since my husband loves Apple pie. My Aunt makes this and it is SO VERY GOOD! I have tried to learn canning before but I just could not get it right. I want to try again now that I am older and more patient. 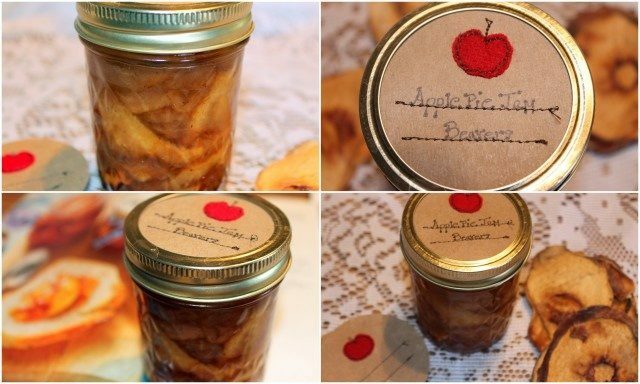 I have never tried canning, but this apple pie jam looks like an ideal place to start. 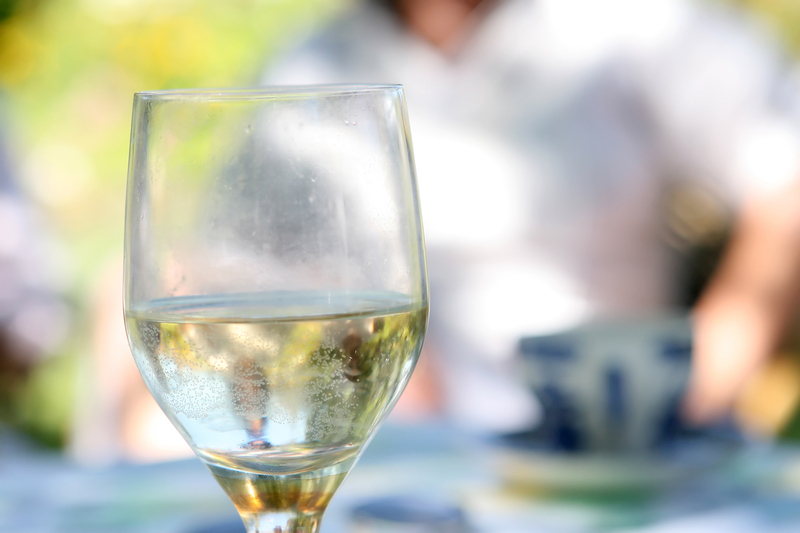 It would be so perfect poured over pancakes or vanilla ice cream! 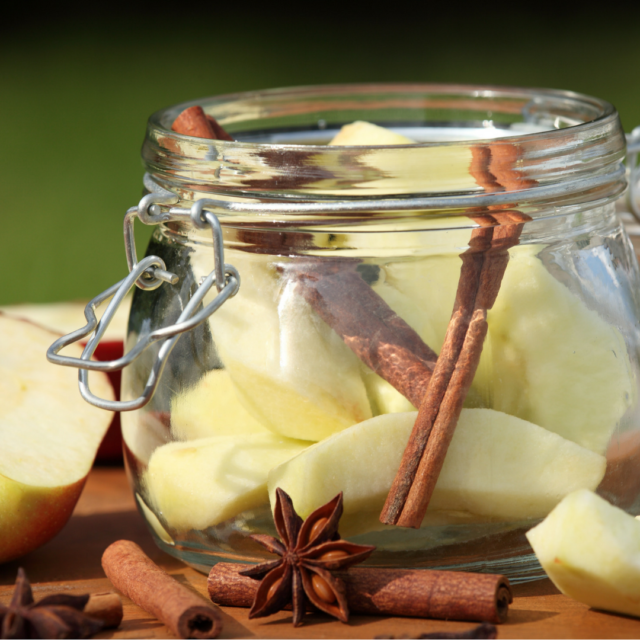 Go ahead and buy some jars because next week, we’re going to make candy apple jelly which is divine. You’ll want to eat the entire jar. I love this! 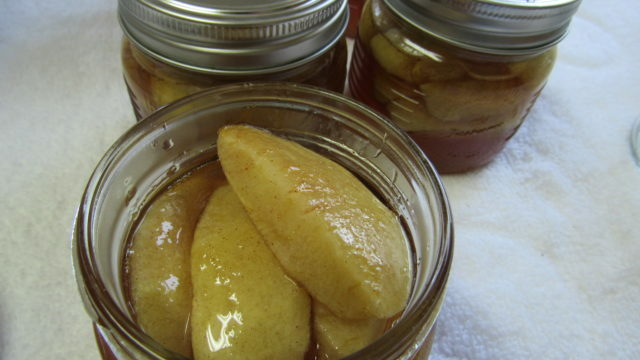 My grandmother used to make apple preserves all the time. I can’t wait to try this variation. 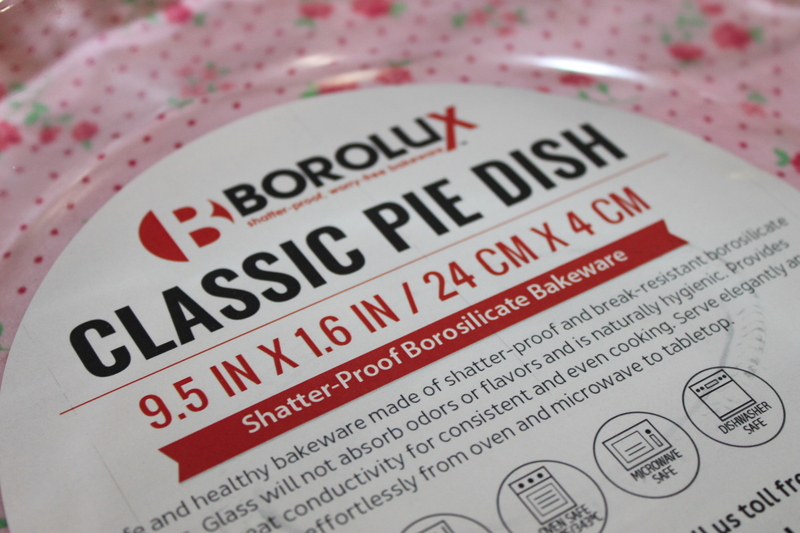 Talk about making pie making easier! Oh my gosh I think I need to hire you! All of this looks so good but I have never canned day in my life and I could definitely use help.